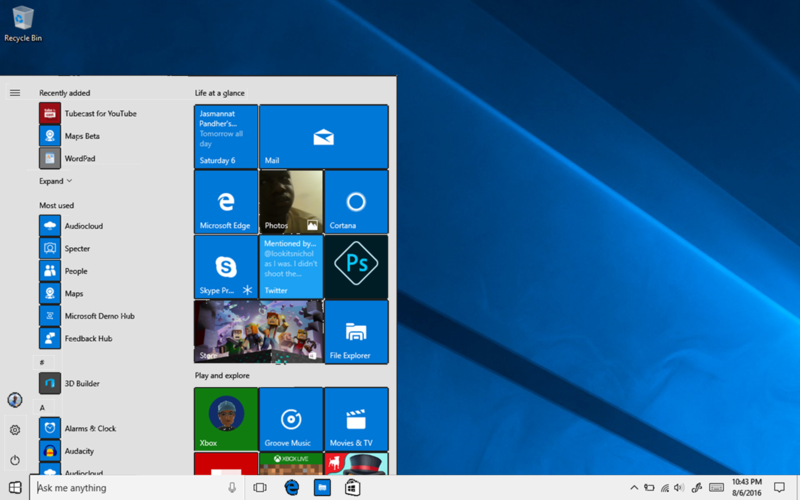 New Windows 10 “The Light Theme”, for a smarter Windows Update. For the Microsoft Windows Users, already familiar with the existing Windows Dark Theme. 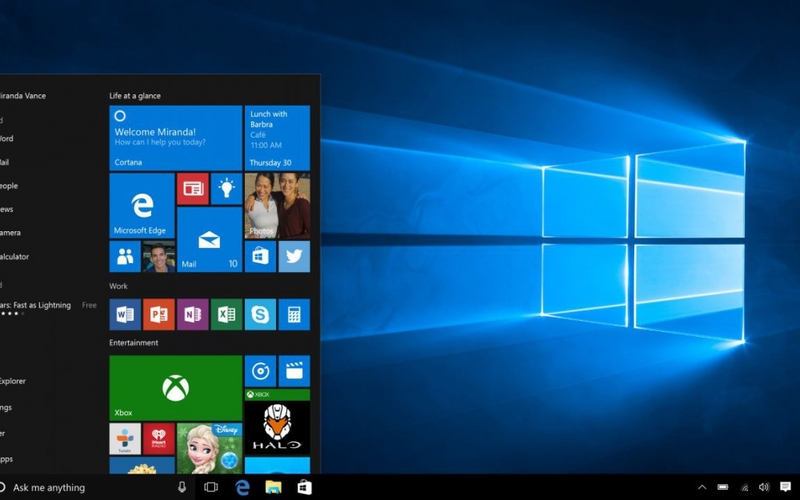 Now, Microsoft is planning to release the new light theme into Windows 10. With the Intelligent Active Hours for Windows Update, so it will not randomly reboot your device. The Light Theme will be available in next update to Windows 10 and expected to be delivered in April 2019. 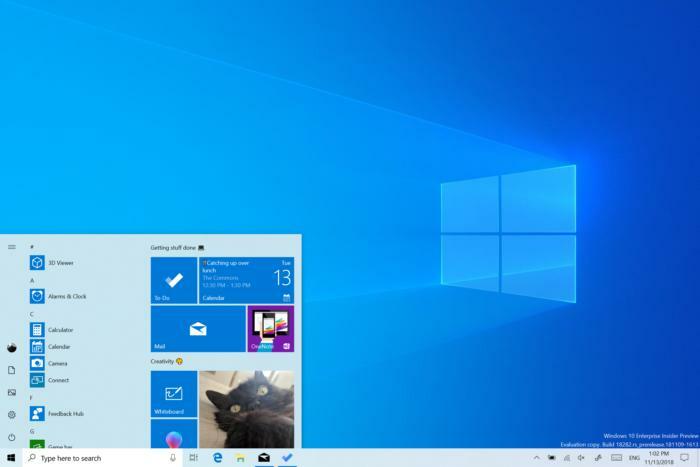 With the codenamed 19H1, Microsoft also added the new snipping tool, updates to the printing app, and also new default wallpapers as part of this theme. The other cool thing is, The Light Theme gives the option to ensures that even accent colors and other UI elements are shaded light. Well, this should be a worth waiting list for Windows Users.